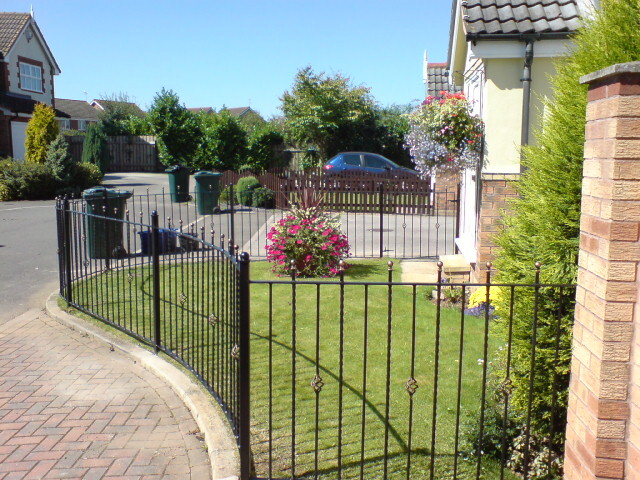 We can design and install wrought iron fencing, as simple or complex as you wish. 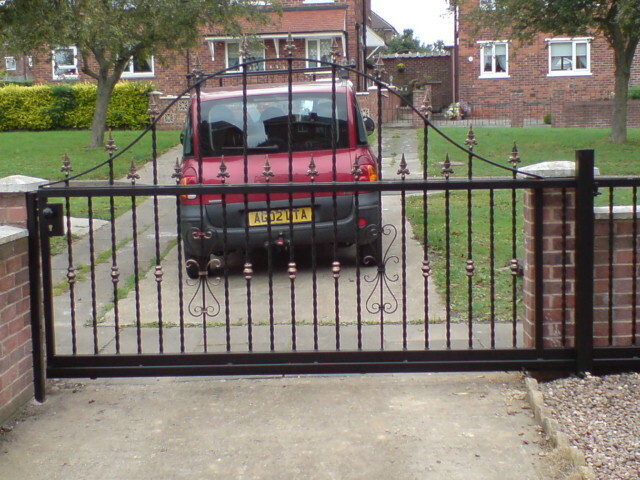 We’ve also installed wooden garden fencing for many customers. If you’d like to get a free, no-obligation quote, you can get in touch and we’ll walk you through our process and arrange for a quote. 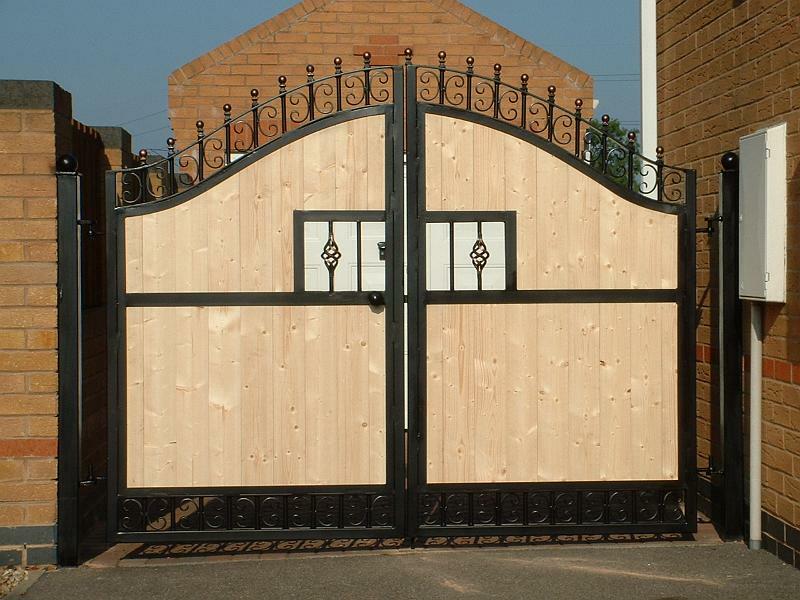 Made from your choice of wood, our beautiful wooden gates are strong, robust and look wonderful in both older and newer properties. 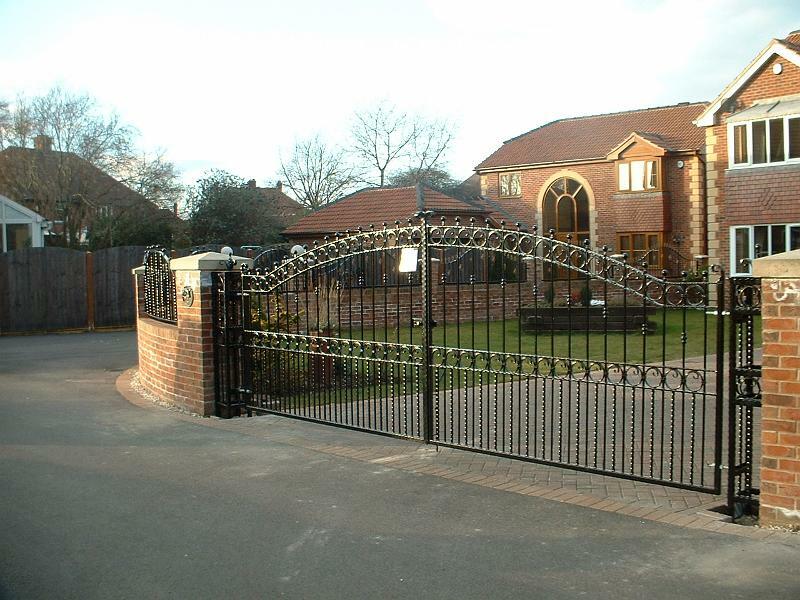 We’ve installed thousands of gates, both manual and electric and have a large range of beautifully designed and assembled gates. If you want something a little different to just a fence, or want to add something extra, we can build and install wall that are topped with fencing. 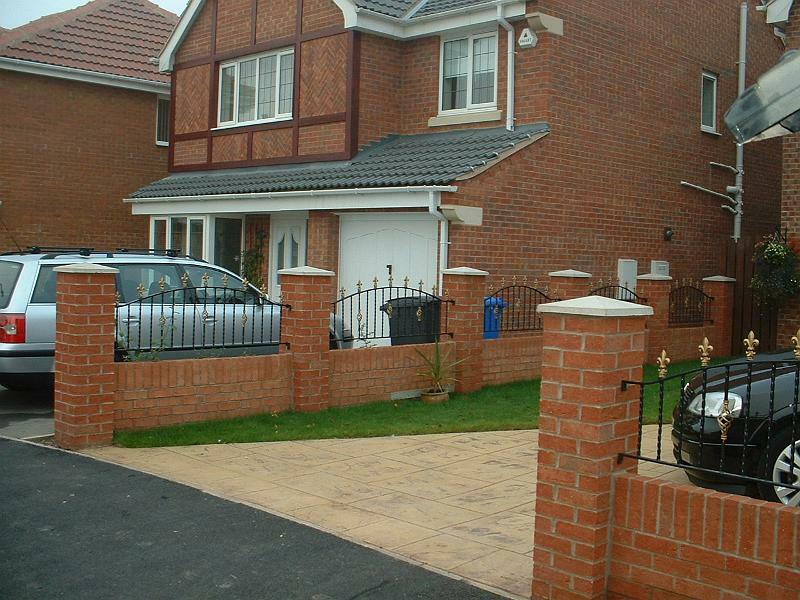 Automated gates offer great convenience and ease of opening – making it much easier to park on your driveway. 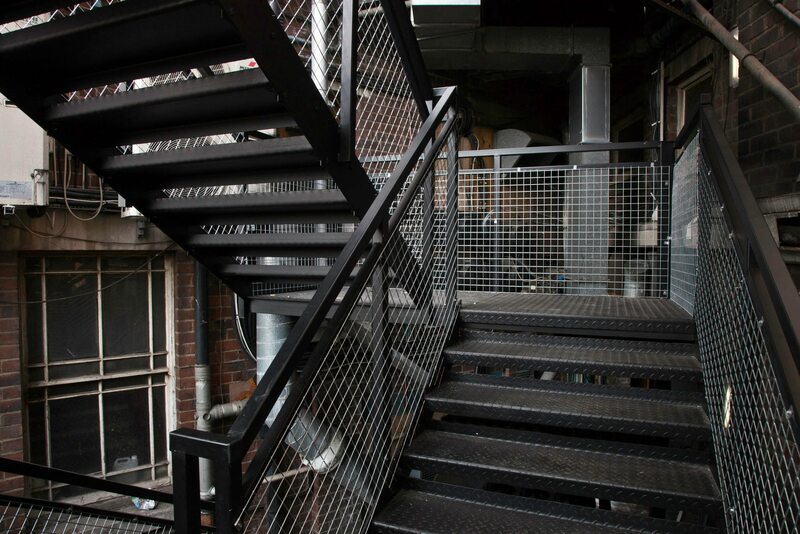 Steel City Gates have been involved in quite a few special projects, including fabricating and installing fire escapes, security fencing at schools and other council properties.